Elegant, cozy, clean. 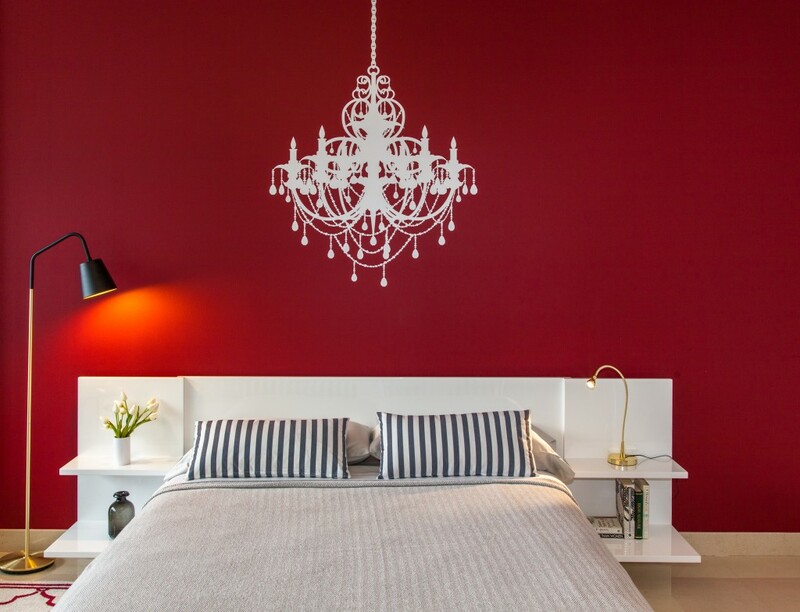 Large studio by European interior designer, very well equipped. 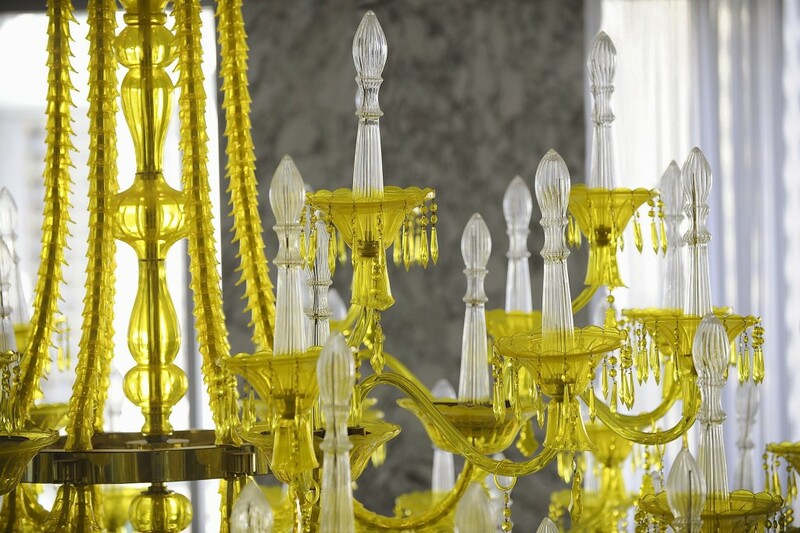 Beauty is in the details. Balanced, tasteful for a happy stay. Very large for a studio, indeed. Real paintings give a touch of class to the apartment. Toaster, coffee maker...included. Fully equipped kitchen. Floor to ceiling windows, plenty of light. Good views from this high floor. Living area to read or watch TV. Sofa is a queen size bed. Smart TV so that you can watch Netflix. Internet is 50 Megas, for 4K viewing. Bathrooms have to be clean and well lit. If they are beautiful, even better. 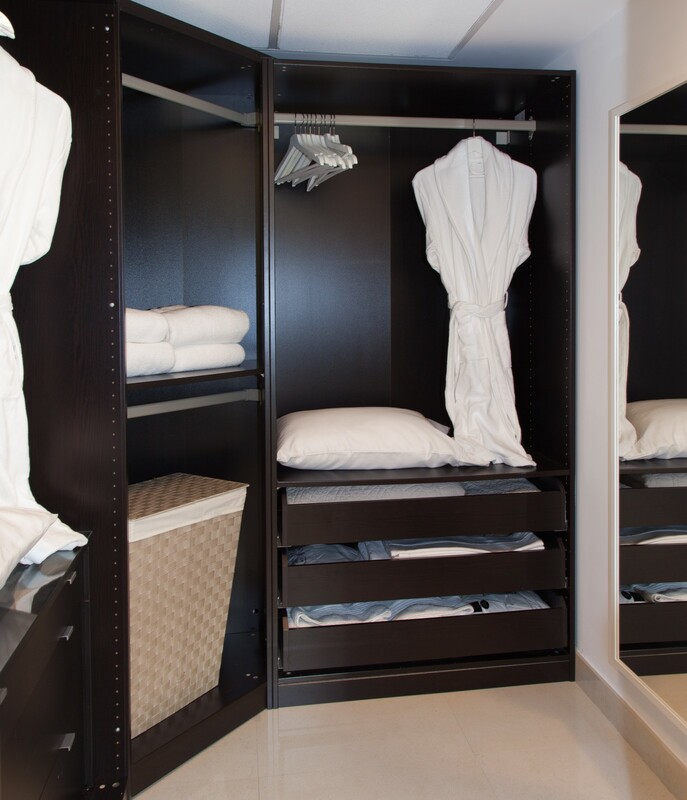 Fully equipped walk-in closet for long stays. Bath robes included for your use. 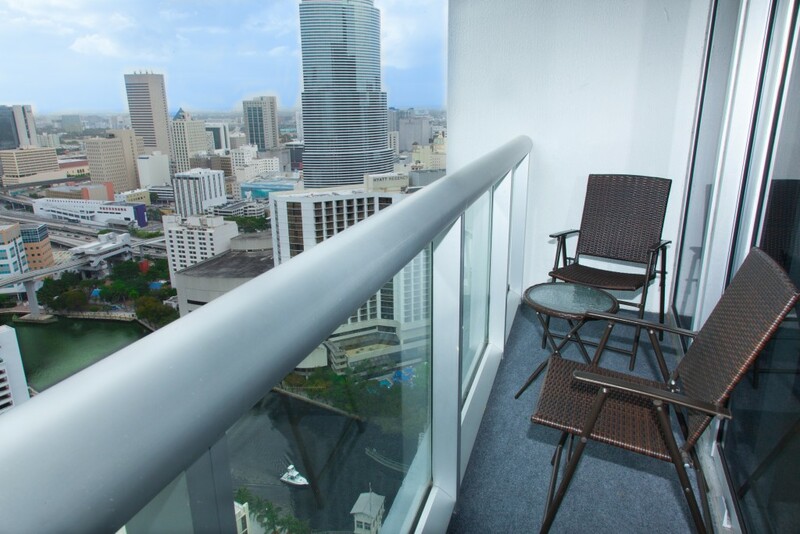 Great views from the covered balcony, to the city and to the Miami River. Sit, relax, enjoy. Gorgeous SPA. Free. UNMISSABLE !! No matter your agenda, just go and enjoy it. Relaxing area in the SPA (free). Towels included. 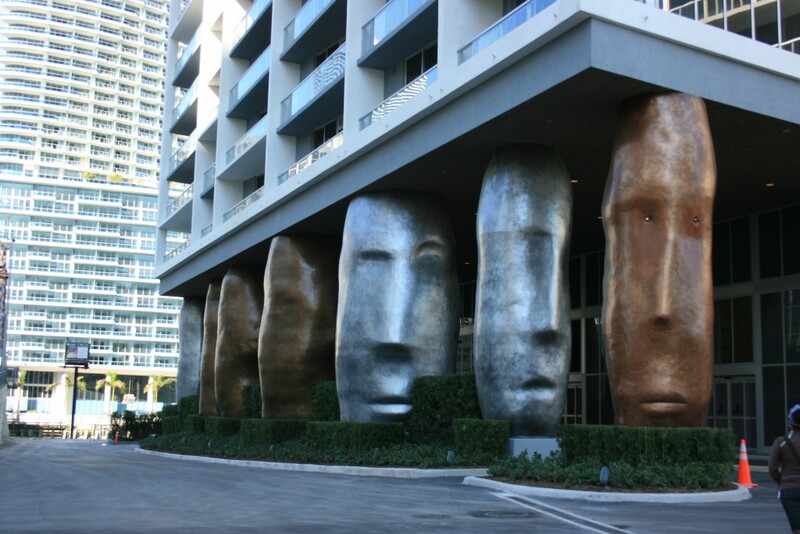 Entrance to the W Residences inspired on the moais from Easter Island. 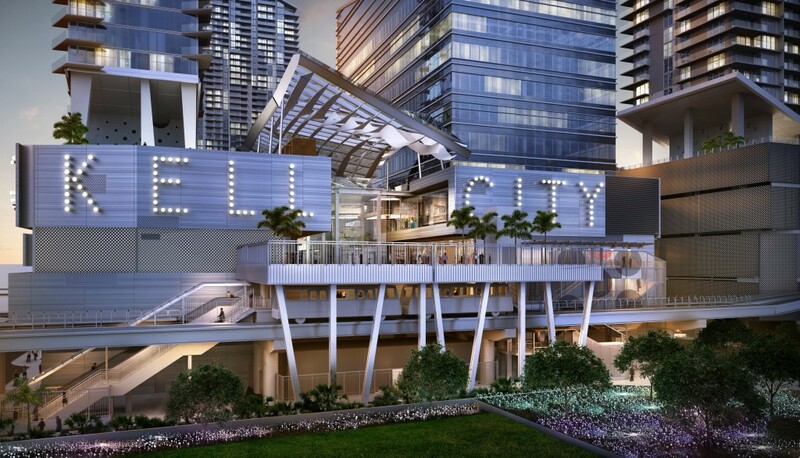 The New Brickell City Center, upscale, plenty of restaurants. Brickell Key, ideal for running, walking. For your convenience, no bikes or skaters allowed. 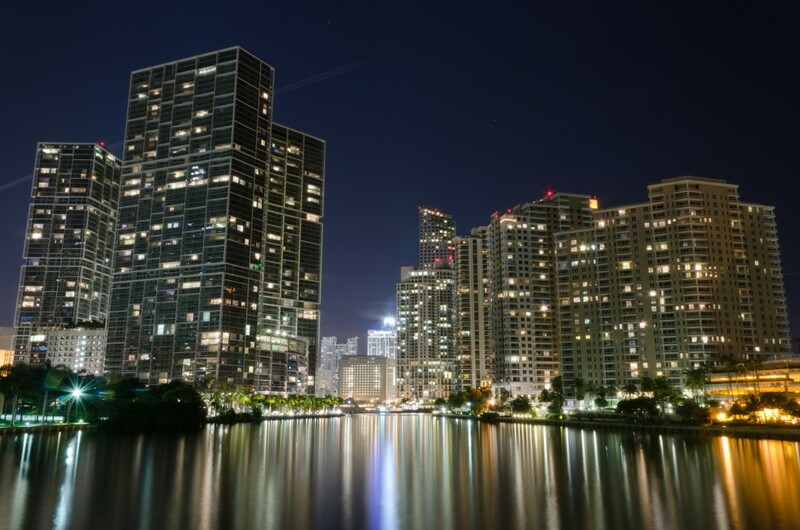 Brickell at night. Picture taken from the bridge to Brickell Key. 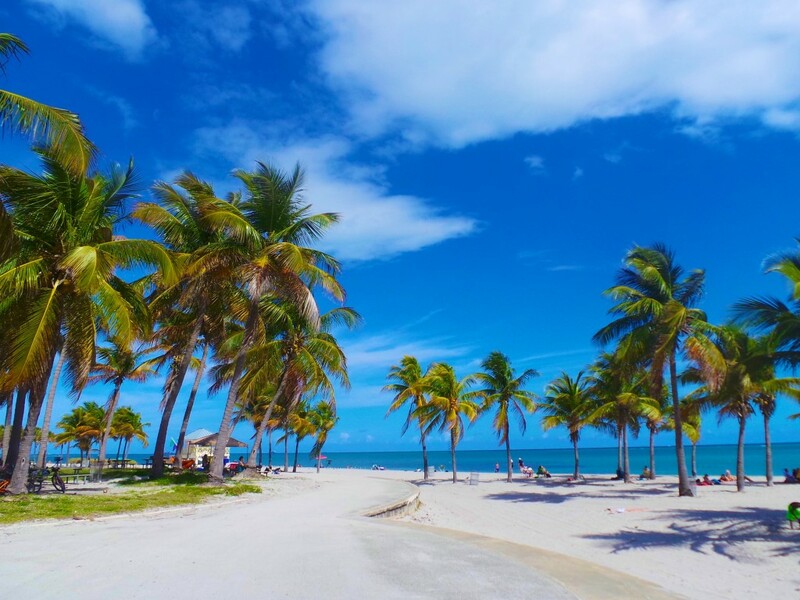 Crandon Park Beach or South Beach, 7 miles away. On a high story, with floor-to-ceiling glass walls, this Icon Brickell Residence offers stunning city and river views with the bay in the background. 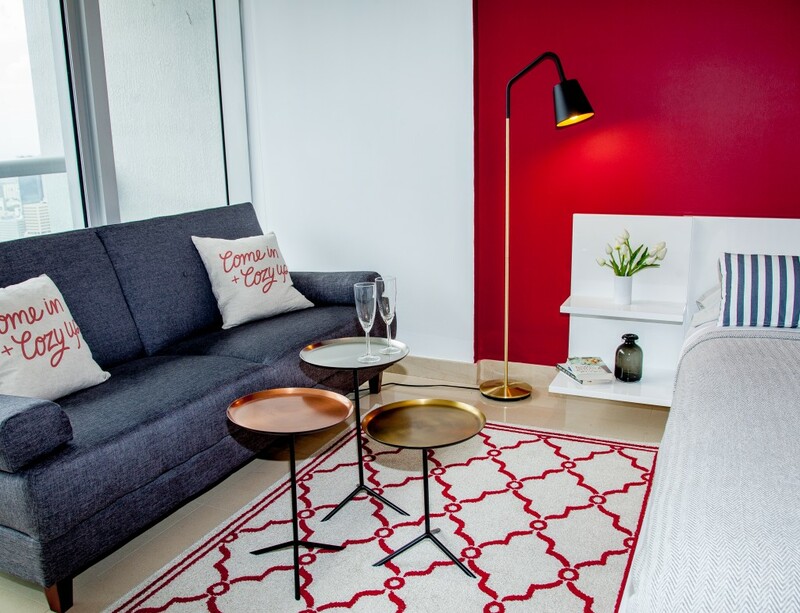 Just furnished, this studio will pamper you thanks to its refined furniture and complements. On a high story, with floor-to-ceiling glass walls, this W Hotel Residence offers stunning city and river views with the bay in the background. 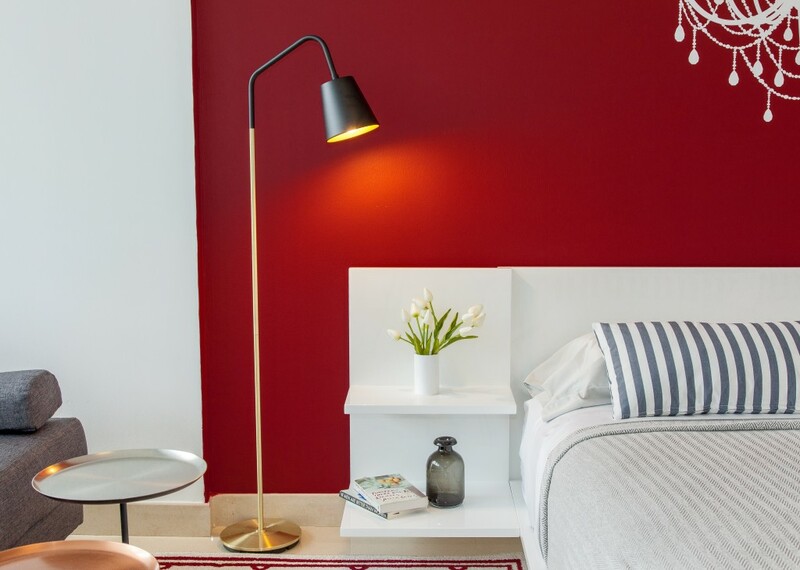 Just furnished, this studio will pamper you thanks to its refined furniture and complements, design tableware, high quality linen and towels, and a fully equipped kitchen. 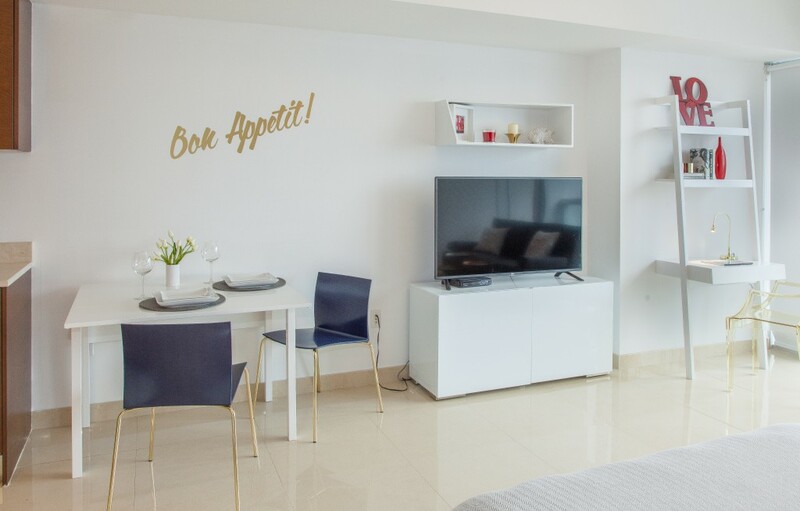 It includes Bosch dishwasher, full size washer/dryer, HD Smart LED TV (200+ channels including HBO & Showtime, plus web streaming), free and really fast Wi-Fi (50MB), Italian cabinets and premium appliances by Wolf & Subzero, as well as solid marble counters. 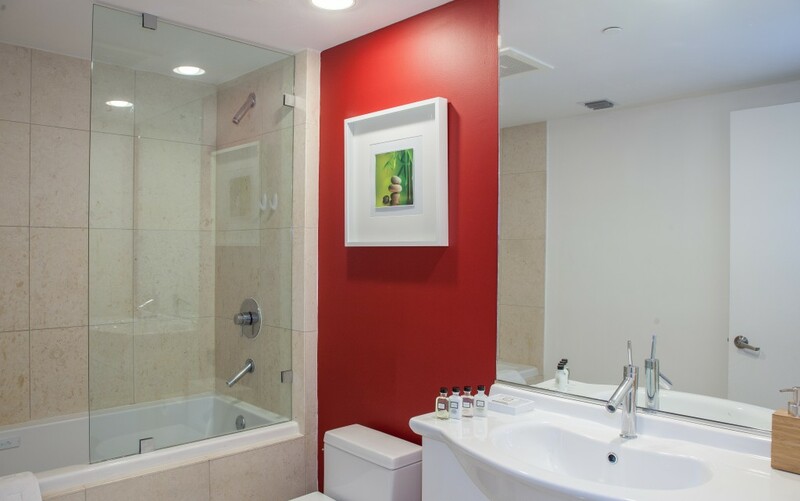 Design and cleanliness are of utmost importance to us. 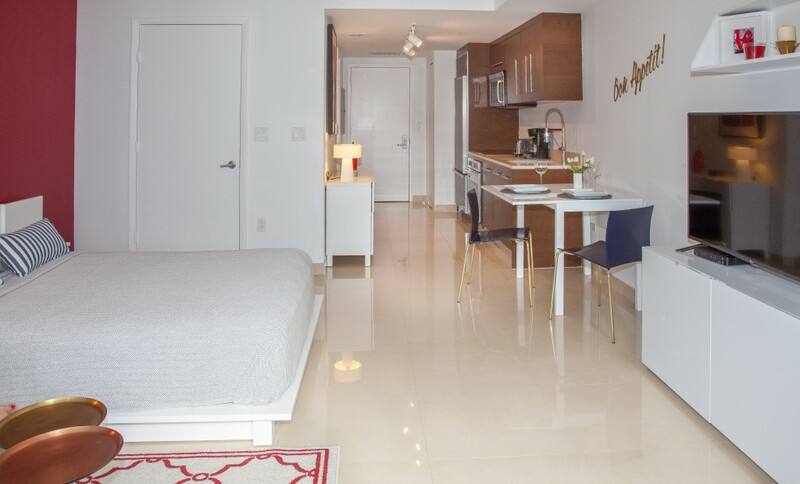 The apartment is perfectly located for exploring Miami, and within walking distance of much of the City. 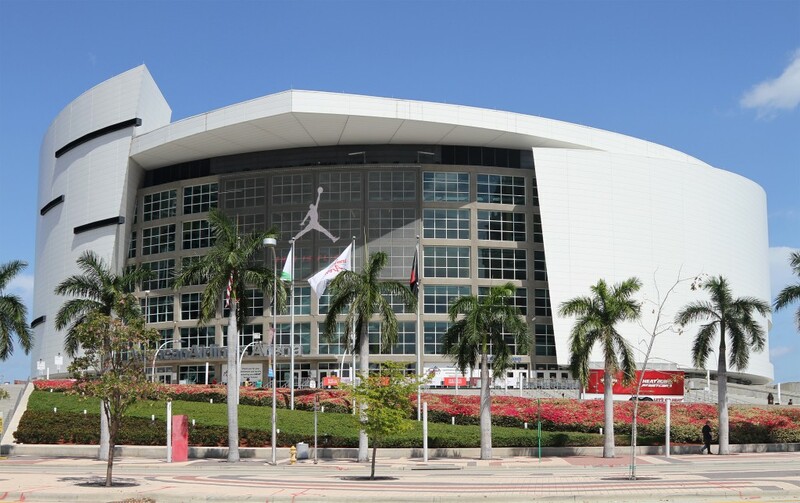 The American Airlines Arena is an easy 15 minute walk if you are in town for a concert (which we were). The general area is beautiful and there are many walks by the ocean. The apartment is sparkling clean and really well organized and laid out. The check in/out is easy and fast and Natalia is a great communicator, so you won't have any issues that she cannot solve. We loved the access to the gym/spa which is such a wonderful feature of staying in this building. Unfortunately the pool was being renovated so we could not use it, but Natalia graciously took care of that too. I would suggest to bring ear plugs if you are a light sleeper as hallway noise from other guests/residents can be annoying at times although in general it was very quiet. There is also a lot of light in the apartment at night from the City which the blinds does not block out, so an eye mask too if you find that disturbing. Overall great value and a host who really cares for her guests. Thanks so much Claudia for your great review. I am sure it will be very helpful for next guests who are interested to reserve one of our properties. So glad to know you enjoyed your stay in our apartment and also building amenities and neighborhood. I will take into account your suggestions in your private feedback. I hope we could have you again in one of our properties in the future. See you soon!! Natalia’s place was absolutely perfect. I couldn’t have asked for a better place. 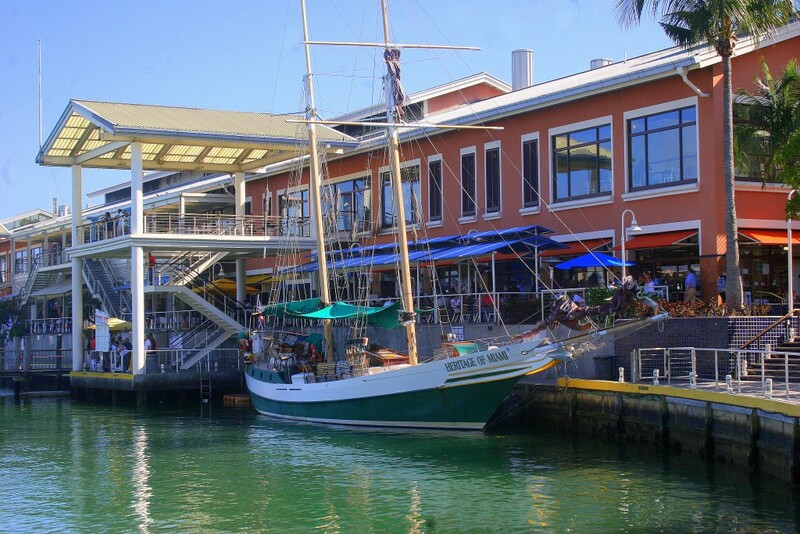 The location is OUTSTANDING and very close to a lot of restaurants and Whole Foods. The spa was beautiful. I’m looking forward to staying again. Thanks Tray for your words. We are glad to know you enjoyed your stay in our apartment and also the building amenities and neighborhood. 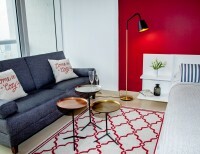 Let me share your Private Feedback here too, I am sure it will be helpful to future guests: "Thank you for making my first ever Airbnb stay great". See you soon!! Thanks so much Isabelle for your review. Glad to know you felt like at home in our apartment and you enjoyed so much not only the unit but also all the building amenities and views. You will be welcome to contact again Miami Vacation Rentals whenever you need accommodation in Miami. Natalia and her team are absolutely fabulous hosts. Zero complaints! This studio has everything you could possibly need, no matter how long the stay. 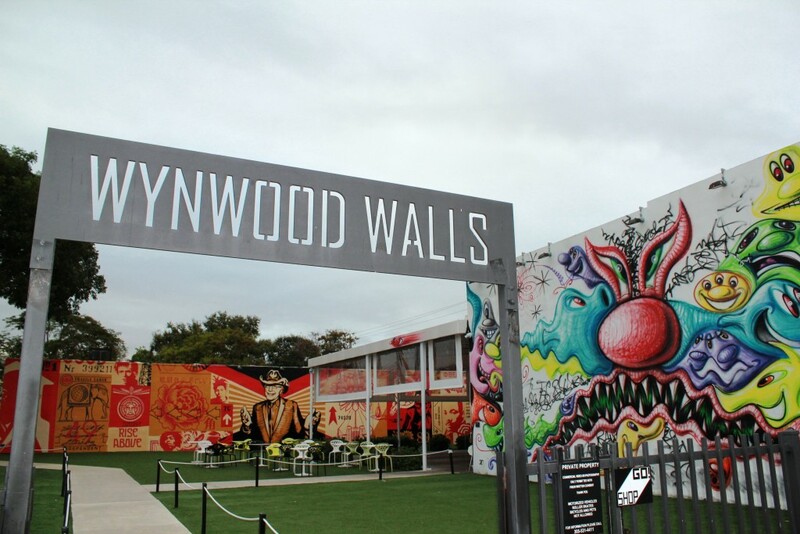 The location is perfect and close to everything in Miami--from Brickell to Wynwood to the Grove. The studio is also flawlessly designed and impeccably clean. I'd definitely stay here again! Thanks Kelsey for such an amazing review! It was our pleasure to have you as our guest. Let me share here your private feedback too: "Hi Natalia, Thank you to you and your amazing team for all of your hospitality this summer! It was wonderful staying in the studio and I have absolutely zero complaints. The location was great and the space I had everything I needed. I'd definitely stay with you again! Best, Kelsey." 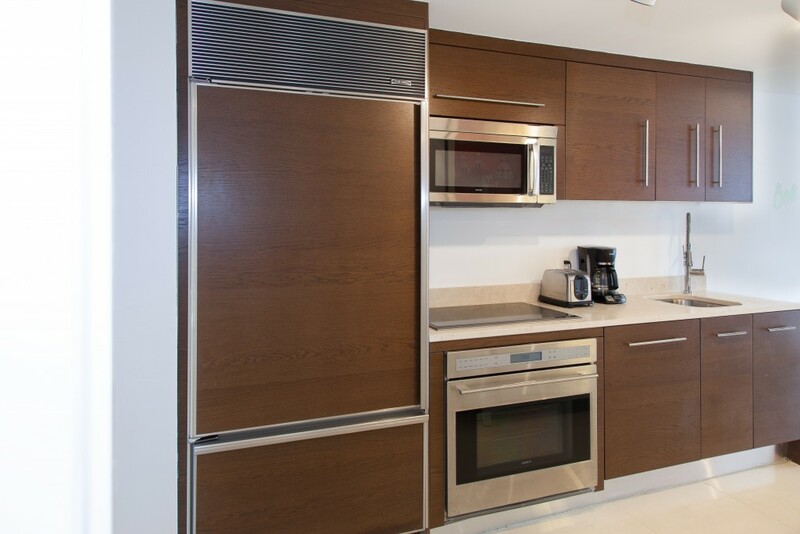 Wonderful location, excellent amenities and close to everything you need on Brickell. Just park the car because there's nothing that you need that walking, Ubering or even the Metro Mover can't take care of. 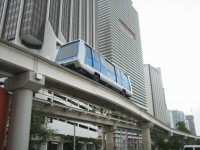 Even getting to South Beach was easy and cost effective. The unit was amazing, Natalia and Silvia are ridiculously responsive and the building is great, 24 hour security and just awesome everything. Views from within the unit are spectacular, the unit is tastefully decorated and has all the amenities for a great stay. Having access to the hotel was also great. I think having a great place to stay, a wonderful accessible location and feeling safe are extremely important, but what's more important is knowing that should you have a problem, question or concern that they will be addressed immediately and that was evident from the first communication with Natalie and Silvia. I let them know that I was in So Cal, my daughter who was going to school in So Fla, need a break for a few days and they didn't show an ounce of concern. They were attentive to how they could make her comfortable and that I being 2,600 miles away wouldn't have to worry. This wasn't about money, it was about making a client feel like all their needs were being met. Bravo Ladies, I'm planning my trip to Miami; the Kid is on her own. Awesome hosts, great property and a wonderful experience. Check out their place and other properties, you won't be disappointed, I promise. Thanks Garfield for taking your time to write such an amazing review. It was a pleasure to deal with you and host your daughter in our apartment. We are very glad to know she felt comfortable and enjoyed her stay. Let me share also your private feedback: "Natalia & Silvia, Thanks very much to you both. Jasmin had a wonderful time. I can't wait to get back to Miami and enjoy the property myself. I'll reach out and let you know in advance and you can direct me as to what's available. But thanks for taking care of my Kiddo. Regards, Garfield" You and Jasmine will be always welcome to reserve one of our apartments in the future whenever you visit Miami, it will be a pleasure for us. See you soon! This stay was nothing short of a-m-a-z-i-n-g! Natalie and Laura have flawless communication to match a flawless place. I felt right at home and it was easy. 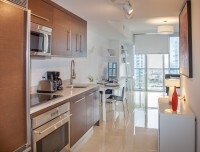 The place is so delightful and homely not to mention the luxury of being next to the W Miami. Added bonuses are the discount parking pass they provide right across street, Wholefoods (2 block away), banks to get money fast, lovey river outside (nighttime worth sitting down and eating alongside), they provide. I would absolutely (correction: I will) stay here again! Thanks again ladies for a great holiday stay. Thanks Mico for your review and kindly words. 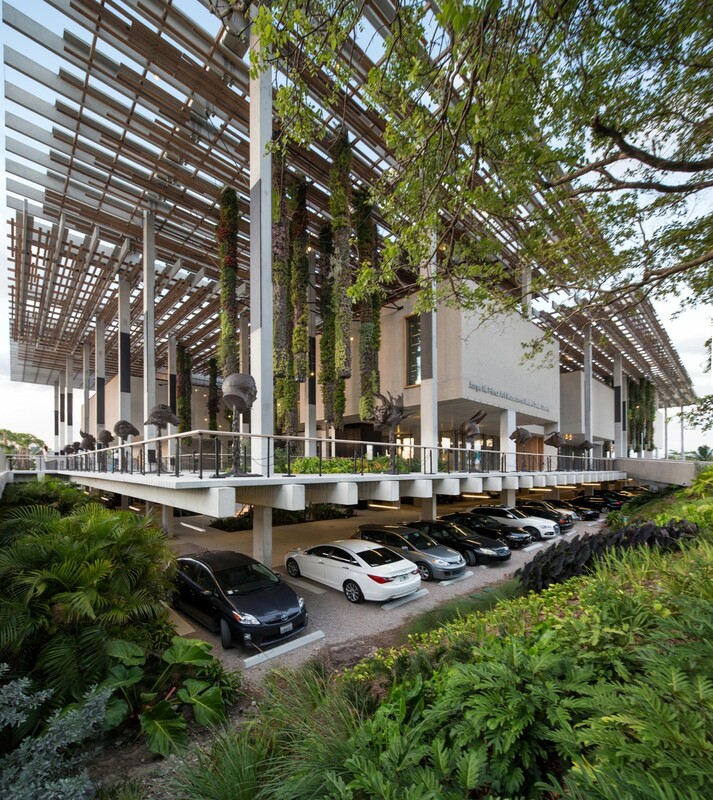 Most of our guests, as you, take advantage renting one of our parking spaces which are cheaper than valet parking service from the building. We would be very glad to host you again and again whenever you visit Miami in the future. 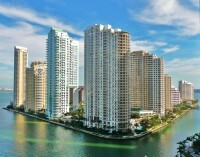 You are welcome to contact us if any future accommodation in Miami needs. Highly recommended. Professional, clean, thoughtful. Excellent location and wonderful amenities. Thanks Rebecca for your review and recommendation for future guests. 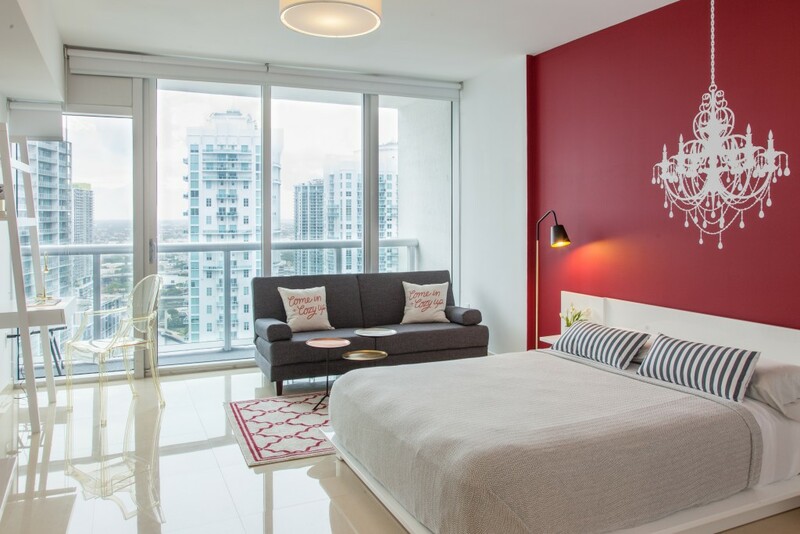 All our apartments are in excellent locations in Miami and we would be very glad if you choose again Miami Apartment Rentals in your next visit to Miami. Thanks Beverly!! we highly appreciate your words. I wish we could have you again as our guest soon. Everything was as I expected to be and more ! 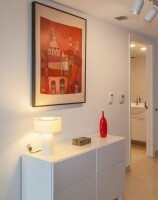 The apt is exactly as pictured with modern decoration and new furnitures. The bed is amazingly comfortable with new white soft bedding set and pillows. My husband and I slept like a baby. The Kitchen is very complete with everything you might need along with coffee maker, blender, toaster and all the pots and pans. I’m SUPER picky about cleanliness and the apt was spotless, so if this is one of your priorities this place will not disappoint. Booking with Nicole and Silvia was great. Both answered all my questions and concerns within an hour or less. The apt has many thoughtful details from robes, small toiletries sets, dishwasher and washing machine detergents, bottles of water and a very nice Surprise in the fridge !!! The day before our arrival I was contacted by our host - Nicole - to coordinate our meeting time. When she found out we were arriving early she arranged for an early check-in. We sure appreciated that after not sleeping all night !! Nicole also checked on us from time to time to make sure all was well and if we needed anything else. Your hospitality made all the difference from home away from home !! In fact, after 10 days the apt really felt like home. Would recommend to all my friends and would definitely come back !! 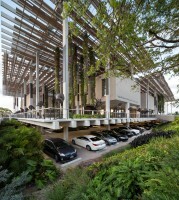 Great place to stay in Miami! Thanks Marco for your words. 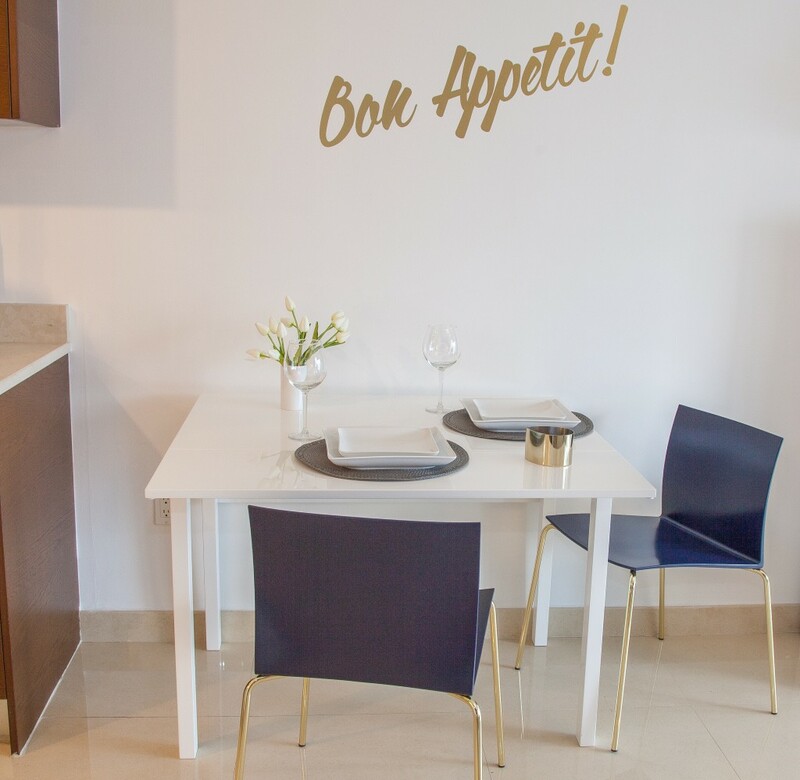 Most of our guests highlight the great location (within walking distance to plenty of restaurants, terraces, pharmacies, parks, shops...) and also the views of our apartments. We would be glad to host you again whenever you visit Miami. Great location and cute apartment. Check in was easy and Nicole was very personable. We're still working on trying to get reimbursed for a few nights we didn't use. Thank you for your nice review. I will share it with Nicole, our onsite manager and she will be happy to know that you enjoyed. She mentioned that you and your parents were adorable. Please kindly note that, unlike many other hosts who has a strict cancellation policy, we have a Moderate one, which means that you get Full Refund until 5 days prior to arrival. As Nicole explained during check-out to your dad, once the guest is staying, if he/she decides to leave earlier, we cannot refund those nights, since we are not able to use the property again. In your case, you didnt´t even cancel your reservation on Airbnb, therefore those dates appeared as unavailable and we didnt´t rent the unit, which remained empty. In spite of our policy, we made an exception during hurricane Irma, and we went far beyond by refunding each guest, the nights the building was closed (we were ordered to evacuate it, although finally nothing was damaged). We know most hosts in this building, didn´t refund a penny, using as an excuse that natural disasters were not their fault. We lost money, but we felt we had to help those customers who trusted our company and the quality of our service, specially in difficult moments. We enjoyed having your parents as our guests and in case you, or your family come back to any of our apartments, we will make sure to have a detail with you. Thank you for your understanding. It was a pleasure to host your family! Had a fantastic stay at Natalia's place. Apartment was just as advertised and the check in/out went smoothly due to good comunication. Thanks Marte! we were glad to have you as our guest and hope you will chose us again in your next visit to Miami. La descripción del anuncio es 100% veraz, apartamento situado en uno de los edificios emblemáticos de Brickell, con un buen gimnasio, un spa y sauna seca y de vapor. Buenos restaurantes cerca, buenas playas a 5 minutos de coche, y el punto de distinción del barrio. Natalia y Nicole estuvieron pendientes de nosotros desde el momento de hacer la reserva. Muy recomendable. Dormirse con el skyline de Miami no tiene precio. Muchas gracias por tus palabras Sergio, un placer haberte tenido como huésped y encantadas de que hayas disfrutado de la estancia en nuestro apartamento y de todas las amenities que ofrece el ICON. Danke Greet! 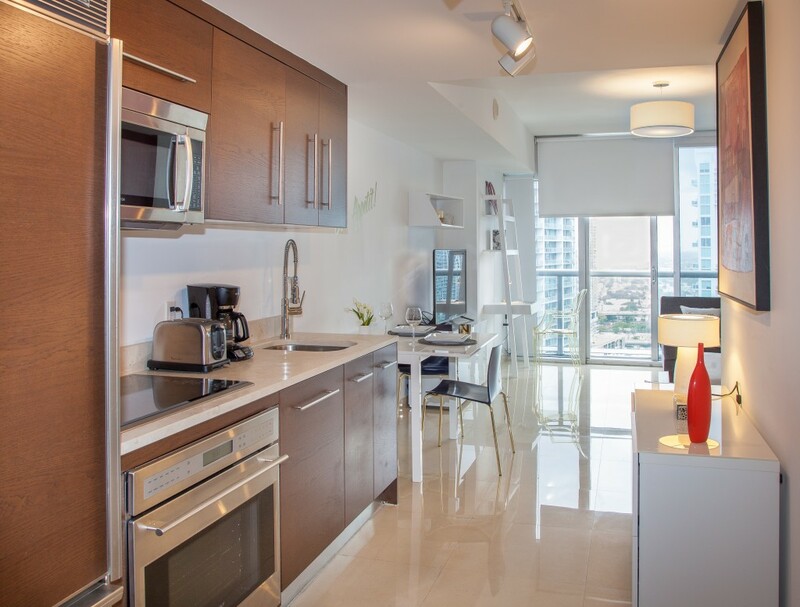 It was really nice to meet you and your friends, and glad that we could accomodate them in another of our properties after they arrived to Miami and didn´t liked the condo they had rented to another person.... Thank you for your nice Private Feedback that I want to share here: "Its was amazing. Beautiful appartement clean. Enough clean towels. Host Natalia very nice lady, Next time too Miami i call natalia" Hope to see you next time you come back to Miami! Dears, This apartment is absolutely great and amazing! The location, equipment, view, pools, spa - breathtaking. The host is fantastic, nice and very professional. Both Natalia and Nick were very very nice, helpful and answered all our queries bery quickly. Thank to this condo our stay in Miami was absolutley PERFECT. We highly recomenned this place. Ótima estadia. 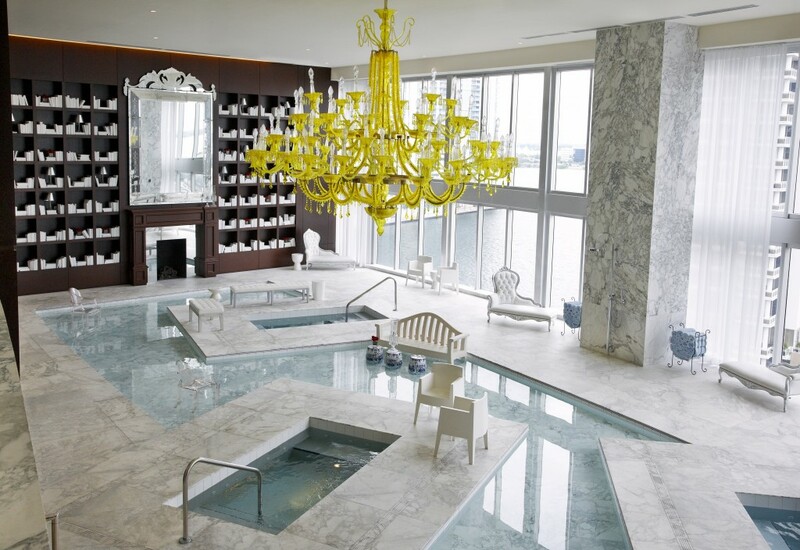 Localizado perfeita para quem gosta de downtown, prédio com academia, piscina e spa. Fotos são exatamente o que você vai ver. Recepção de hotel, com vinho, toalhas limpas e sabonetinhos de boas vindas. Natalia estuvo atenta y con plena flexibilidad. Gracias por tu cariñosa review, Daniel. Siempre que nos es posible y no tenemos clientes llegando o saliendo el mismo día, intentamos ser flexibles con los horarios... aunque no siempre se puede! El Viceroy es un complejo sin igual en Miami y yo creo que en toda Florida. No solo por las amenities, sino que incluso el acceso al spa es gratuito así como todas las clases de gimnasia, que incluyen yoga, spinning, zumba, boot-camp... Sin duda un plus! Esperamos verte muy pronto.